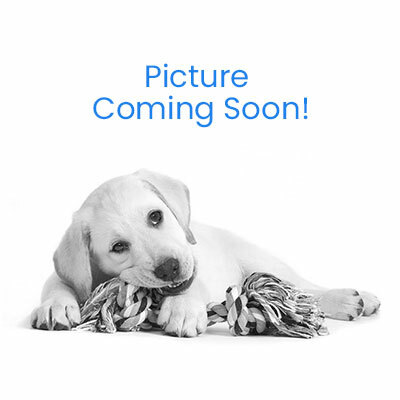 The Golden Retriever loves water and is well suited for an indoor pet or as an outdoor hunting dog. These dogs are bright, intelligent, playful, and kind hearted. They are often used as service animals and therapy dogs due to their gentle nature. 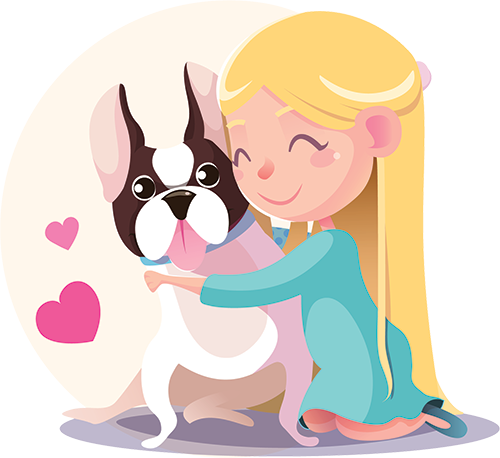 The Golden loves children and will enjoy countless hours of play with them The Golden Retriever is a sturdy large sized dog with a beautiful dense golden coat. It is characterized by a broad head, friendly eyes, short ears, and a strait muzzle. 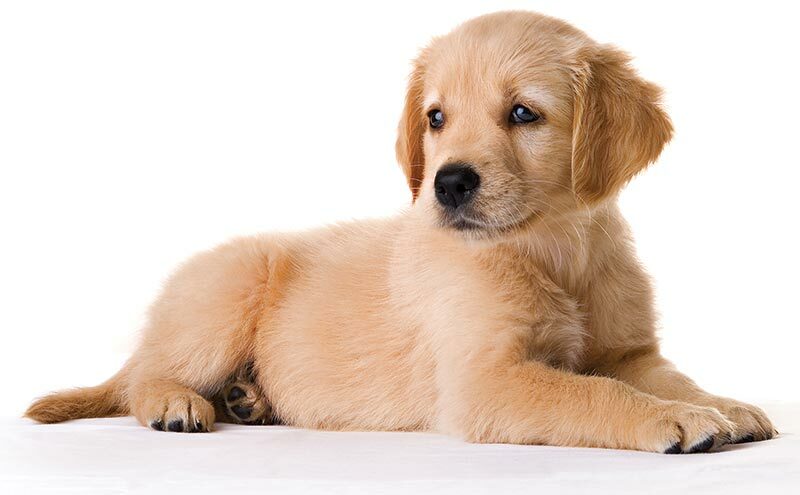 All Golden Retrievers are variations of golden, blond, or yellow. They have a muscular body that carries itself with elegance and grace.